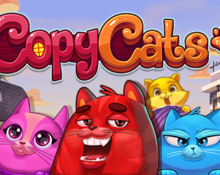 Copy Cats™ Free Spins on launch! Enjoy the FS while they last! Play Copy Cats at Casumo! Purrrrrfect day for great freebies! Here we go again, time for another day with Free Spins galore! They are red, pink, blue and golden, these colorful house tigers are not your ordinary cats and will have you on your toes at all times as they can copy themselves for a chance of bigger wins. 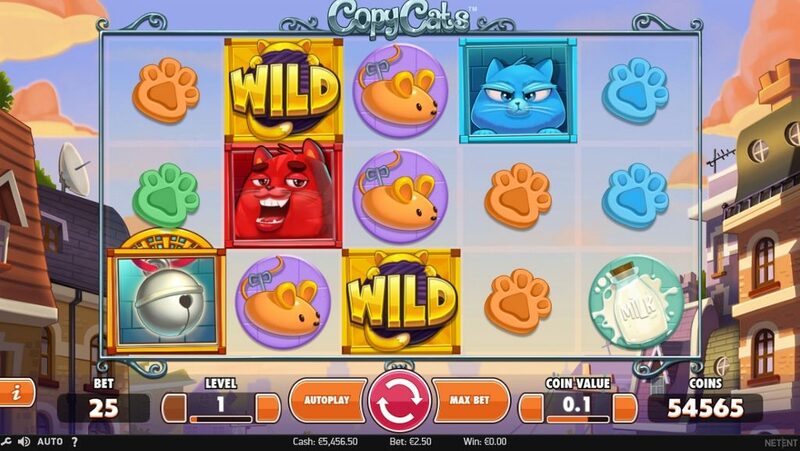 Celebrate the release of Copy Cats™, the latest Netent creation, with no-deposit Free Spins at a variety of casinos. Further down in this post are offers for Free Spins on deposit. Read the full game review or give it a spin on freeplay here. Decided to do yet again just one article as it makes it much easier to track all the goodies that come with the release of a new Netent casino. The are by far the most generous when it comes to Free Spins on launch day. Browse through the page and click on the casino to be re-directed. 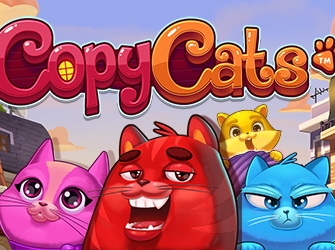 Copy Cats™ is set in a typical residential area with the game window flanked by beautiful houses, just the right setting for the four young kittens to play their pranks and roam around as they grow up. The game is a 5-reel, 3-row, 25-line (fixed) video slot featuring Free Spins, Bonus symbols, Wild substitutions, Stacked symbols, Stacked Wilds and a Copy Cats feature. Bet levels and coin values range from 1 – 10 and 0.01 – 0.50 allowing for bet sizes between $0.25 – $125. Maximum pay on a single spin is 2,000 coins or 500x bet with a full screen of stacked Wild or Red Cat symbols. One new pay mechanism that Netent has introduced on this slot is the Copy Cat feature which activates when a full stack of Cat or Wild Symbols land on Reel 1 and will see all other cats on the screen transforming into the same cat symbol as on Reel 1. TRTP is stated with 96.76% for this low – medium variance slot in HTML5 format that will be available for play on desktop, mobile or tablet across all OS platforms. 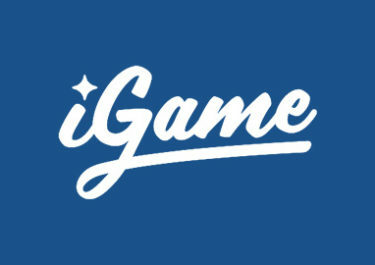 iGame Casino – Sunday is Fun Day! 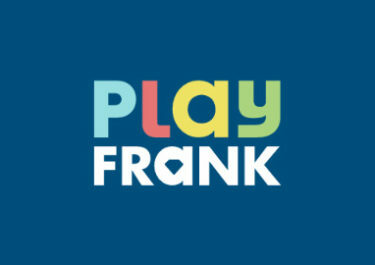 Play Frank – Weekly Challenges and Rewards! 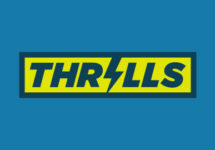 Thrills Casino – Super Spins for three days!